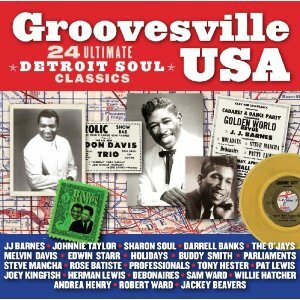 Out of the many Detroit CD's available at the moment, this would seem to be the best 60's compliation (3/2010). Don Davis producer/writer session musician, has his many Detroit record label material issued on this excellent CD. It does promote the 240-page paperback by Keith Rylatt. We are treated to an extract in the booklet. Issued on Outta Sight OSCD010.